ALLEGRA BOVERMAN/Staff photo. Gloucester Daily Times. 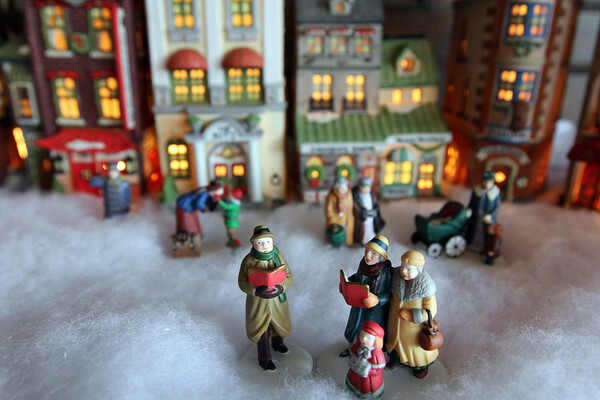 Rockport: Detail of Christmas in the City, two identical sets of which will be raffled during the Seashells and Jingle Bells Inn and Home Kitchen Tour of Rockport which will be held on December 10th from 1- 6 p.m.